Have you ever thought about making a lifestyle change to improve your eating habits? But you felt overwhelmed and didn’t know where to start? There’s no question about it, ditching bad habits and adopting good ones can be challenging. Overhauling your diet is a process that takes time and requires commitment. 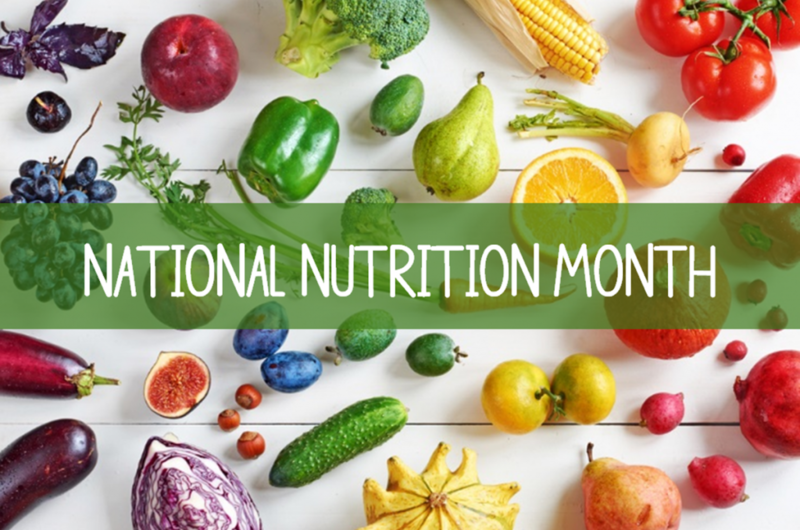 March is National Nutrition Month (NNM) and a great opportunity to learn more about quality nutrition and to begin making lifestyle modifications. NNM was created in 1973 by the Academy of Nutrition and Dietetics to promote healthy eating habits, nutrition education and celebrates the people who endorse a healthy lifestyle. Melinda received a B.S. in Nutrition from Illinois State University. Upon graduation, she joined Well Child Center and is actively working as a WIC Nutritionist and Development Associate. Melinda is committed to her career as a Nonprofit professional, empowering families to reach their maximum potential.